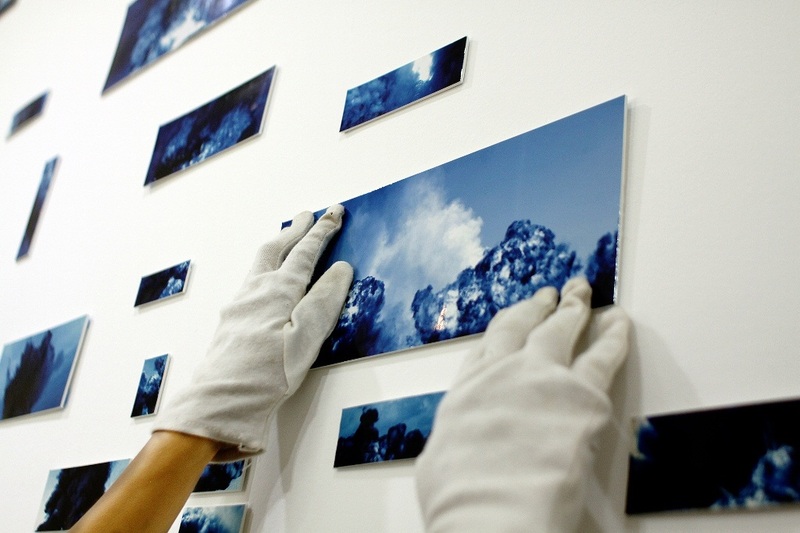 Nguyen Trinh Thi is a Hanoi-based independent filmmaker and video artist. She studied journalism and photography at the University of Iowa; and international studies and ethnographic film at University of California, San Diego. 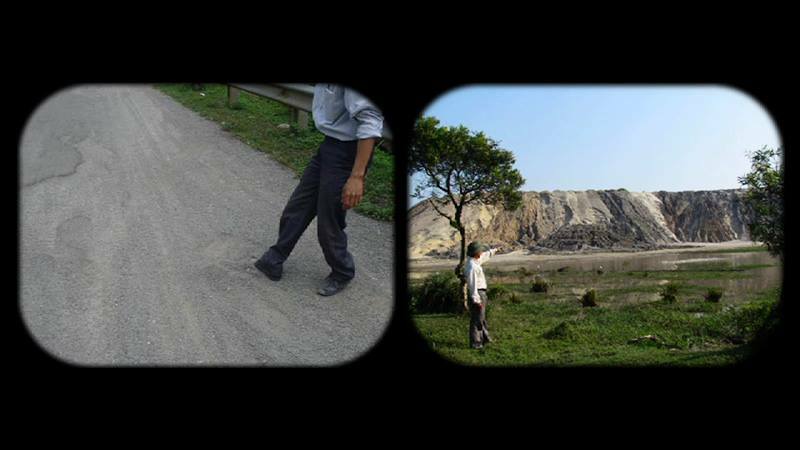 Her documentary and experimental films have been screened at international festivals and art exhibitions including Oberhausen International Film Festival; Bangkok Experimental Film Festival; Artist Films International; Summer Exhibition 2011, DEN FRIE Centre of Contemporary Art, Copenhagen; Unsubtitled, solo video installation, NhaSan Studio, Hanoi; ‘PLUS/ Memories and Beyond – 10 Solo Exhibitions by 10 Asian Artists’, Kuandu Biennale, Taipei; ‘No Soul For Sale 2’, Tate Modern, London; and at ZKM Karlsruhe. 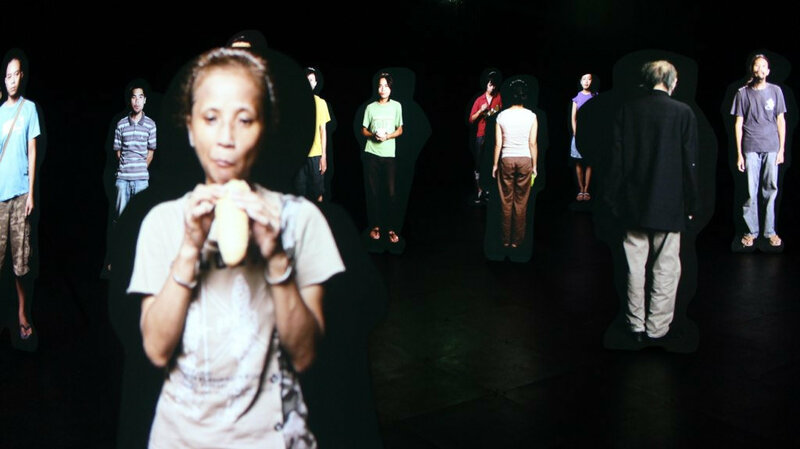 Nguyen Trinh Thi founded and directs Hanoi Doclab, a center for documentary filmmaking and video art in Hanoi, in 2009. She has been the main instructor for film-making courses at Doclab for the last three years.